Say No To Mercury only endorses dentists that are SMART accredited by the International Academy Of Oral Medicine And Toxicology (IAOMT). A dentist who has become SMART Certified is a dentist who has dedicated time into studying the hazards of mercury dental amalgam. They understand the multiple levels of harm that dental mercury causes and use the best available technologies and management protocols to protect the dental workers, their families, their patients and their children. SMART Certified dentists also use special air and water filters helps reduce the impact of environmental mercury pollution. Learn more about the SMART accreditation here. Find a SMART accredited, mercury safe dentist near you. 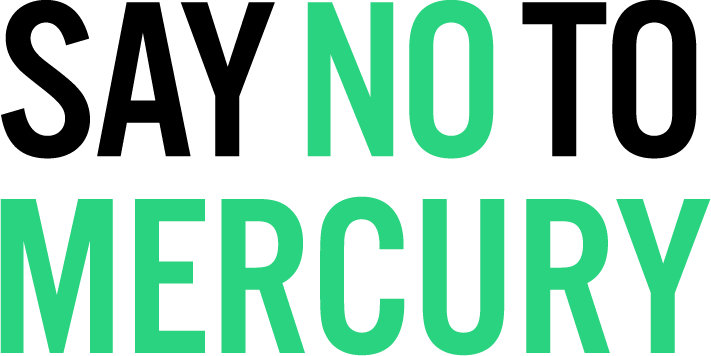 If you know of a dentist interested in obtaining the SMART accreditation or getting involved with Say No To Mercury you can send through their details using the contact form here. Unfortunately there are no SMART accredited dentists in your state. You might need to consider travelling interstate for safe mercury amalgam removal or alternatively you could suggest a dentist for endorsement here.